Blockchain startup Chronicled has raised $16 million in a Series A funding round led by Mandra Capital, a Hong Kong-based VC firm. The funding round also saw participation from Streamlined Ventures, The Perkins Fund, Frank Fiore, and David Aho. Mandra Capital is an existing investor in the company and had previously led Chronicled’s series seed financing round in 2016. "What excites us about Chronicled is that they are building blockchain application networks for the long-term," said SongYi Zhang, Principal of Mandra Capital. "While many companies in the space are conducting ICOs — fueling speculation and hurting the legitimacy of the space — Chronicled has stayed disciplined and pursued traditional funding while focusing on developing needed applications with quantifiable ROI value." Founded in 2014, Chronicled is a San Francisco-based company that leverages blockchain to bring trust, efficiency, and automation to global supply chains. The company said it is currently piloting the MediLedger, a pharmaceutical industry network, with a group of major companies and plans to launch the network commercially in 2019. 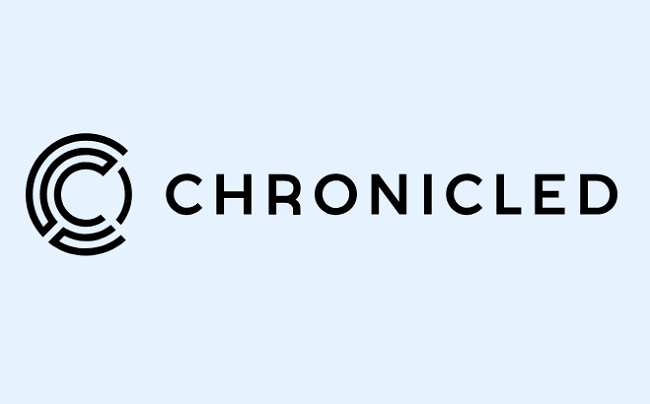 In addition, Chronicled announced that it is opening a development office in Vancouver, BC. It said that it will use the latest funding to support MediLedger and operational growth, as well as expand its engineering team in Canadian tech hub Vancouver. “This stimulus of funding will enable expansion of the MediLedger Network with service provider integrations and additional protocols that address channel integrity and chargebacks, contracting, and revenue management,” Chronicled said.